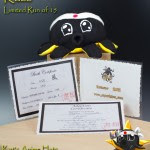 Angry Koala Gear: Who is Ready for Stan Lee's Comikaze? 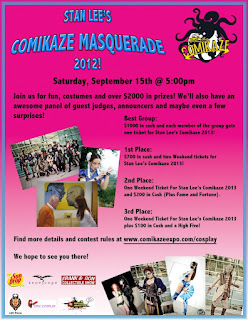 Who is Ready for Stan Lee's Comikaze? 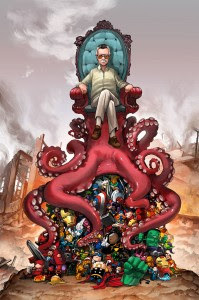 Who is ready for Stan Lee's Comikaze? We are nearly there with less than two weeks away and we are getting in "Gear"! Stan Lee's Comikaze has something for everyone, especially for the nerds and geeks alike. Los Angeles finally has its very own pop culture convention filled with everything from comics, gaming, sci-fi, fantasy, horror, art, and toys. Last year would be the first and change history for Los Angeles. We were fortunate to attend last year with some Comikaze Expo coverage and we had a blast! What makes Stan Lee's Comikaze special is that it was created by siblings, Regina Carpinelli (CEO) and Fabiano Carpinelli (Vice President) and friends who were and are big fans of comics and especially gaming. Stan Lee and Elvira would be the guests of honor last year and saw how amazing the first Comikaze would be with over 35,000 attendees in its first year of existence. Stan Lee and Elvira would see something special, which is why they are now behind this amazing annual event for Los Angeles. The first year was truly amazing and this year will only be even better. The line up of guests continues to get better and the news and updates continues rolling in as we get closer. 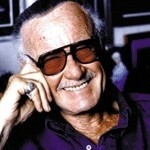 What can Stan Lee's Comikaze be without Stan Lee of course? Stan Lee is a superstar every time you see him walk into a convention, the crowd goes nuts. He of course will be making his presence known with signings and photo ops. The lists of guest for comic creators is going to be amazing with Todd McFarlane, Mark Silvestri, Jhonen Vasquez, J.T Krul, Marat Mychaels, Camilla d'Errico, Joe Benitez, Tony Moore, and many more! Looks like we will be bringing a lot of our comics to get signed! Stan Lee and Elvira will lead the way of course, but we are excited for a couple of big reunions. 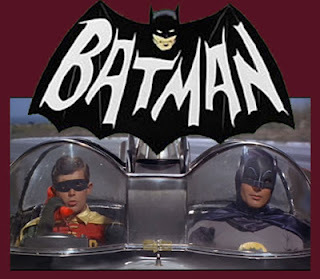 A Batman reunion for the original TV series will be made with Adam West (Batman), Burt Ward (Robin), and Julie Newmar (Catwoman). 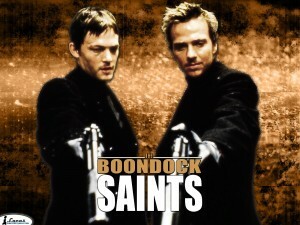 Boondock Saints fans will be in for a treat with Norman Reedus and Sean Patrick Flanery. Last year, Nickelodeon fans witnessed a classic reunion with the cast of All That and this year we see another Nickelodeon reunion with the cast of Salute Your Shorts and Wild and Crazy Kids. One of our favorite web series is the ever popular The Guild. This week Comikaze made the announcement that Felicia Day and cast of The Guild will be making an appearance and we are excited. As we mentioned earlier, the Comikaze staff are huge gamers and they definitely bring gaming! 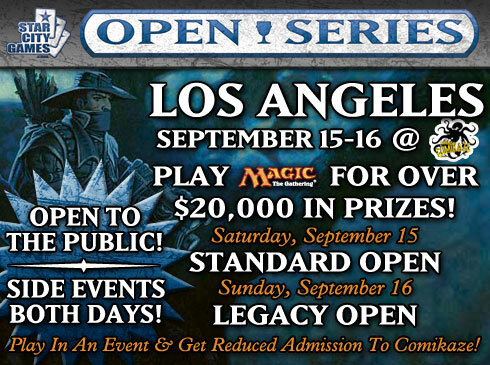 There will be a huge Warhammer tournamentt, Heroclix tournament, and Magic the Gathering, featuring artists. 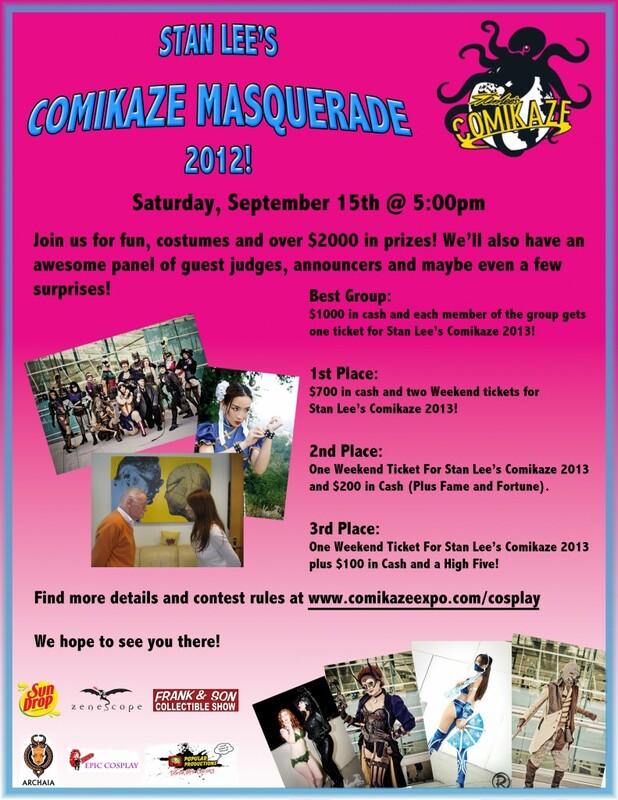 There are a few great contests as well, which include Elvira's Horror Hunt, Stan Lee's Search for America's Next Greatest Super Hero and Villainous Villain, Stan Lee's Comikaze Masquerade, and the First Shock and Awesome Custom Toy Contest. We were thrilled and honored to be part of the Shock and Awesome Custom Toy Contest by being a co-sponsor and creating the trophy for the Grand Prize winner. Please stop by our booth #1706 to see the winners and the trophy! 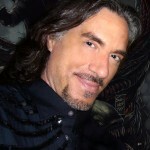 A new event that is sure to add great excitement, especially if you are a fan of zombies is the Comikaze Zombie Apocalyse. This is going to be amazing because it is a huge obstacle course over 75,000 sqft filled with flesh and brain eating zombies. Will you survive? This year is terrific because of adding one of the most if not the most popular character from AMC's The Walking Dead, Norman Reedus (Daryl Dixon) and Tony Moore, the original artist for The Walking Dead series from Image Comics and Skybound Entertainment. There will be great panels to attend, which is something we always look forward to. The schedule is not yet available, but we will keep you updated on the news. One feature that Stan Lee's Comikaze is adding this year are con exclusives. We always are excited to pick up the show exclusives at the cons because of how limited they often are. 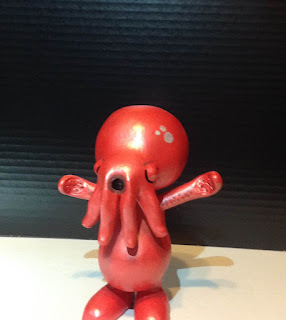 There are some great exclusives, which include an awesome print from Camilla d'Errico, Grimm Fairy Tales exclusive from Zenescope, Super Tako plush, and our debut Cthulu Chameleon figure, "Comikaze Cthulu Chameleon" found at booth #1706. The list of exhibitors is continuing to grow and we will be definitely paying a visit to most of them who are some of our favorites we always visit at other events. There will be Aspen Comics, Cryptozoic Entertainment, Jay Company Comics, Reed Gunther Comics, Zenescope Entertainment, Beefy and Co., FrankenFactory, 3 Coconut Monkey, our very own Angry Koala Gear booth #1706, and many more. 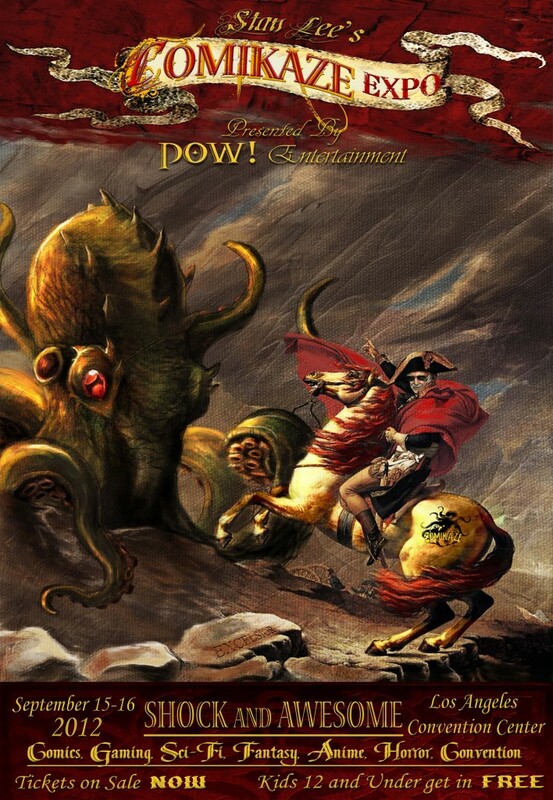 There is so much more that Stan Lee's Comikaze will be offering this year. It is hard to believe this is just the second year and we look forward seeing it grow each year. Get your tickets now! Please stay tuned for our updates on our booth. 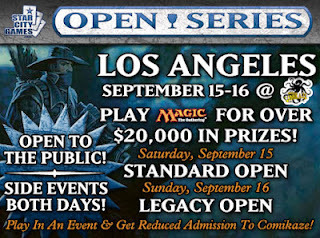 We have a couple big surprises and we are very excited!